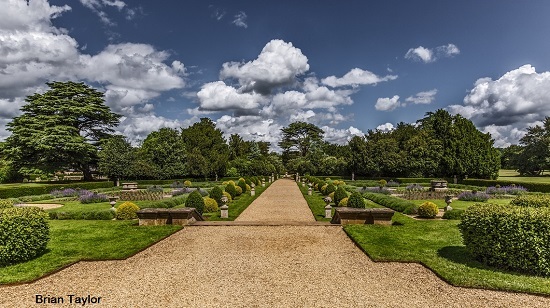 The Gardens at Belton House built in the late 1600s have been restored over recent years. 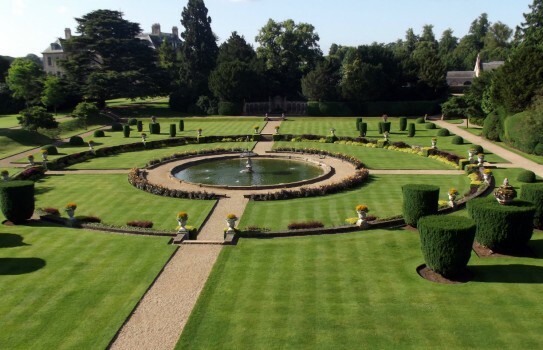 See the sunken Italian Garden at Belton House and Garden designed by Jeffry Wyattville at the beginning of the 19th century. The Dutch Garden dating from the 1870s includes Yew and more formal beds edged by lavender. There is an orangery and re-creation of the statue walk. There are extensive grounds of 1000 acres with woodland walks, two lakes, and avenues which give an impressive feel to the Estate. See the rest of our guide for more places to visit in Grantham. NT Garden, Belton House 2019 - Open most of year. Please see website for full details on opening times. Restaurant, disabled access, adventure playground. If you want to take a break near Belton House and Garden, why not stay in one of our recommended hotels. Each hotel has genuine guest reviews enabling you to book from anywhere in the world in total confidence. Look now for Hotels near Belton House - click here.